Here is the final results after national signing day for the 2018 recruiting class that signed up through the Recruit Georgia prospect form. I have not differentiated between full scholarships and preferred walkons at this point, but plan to do so soon. 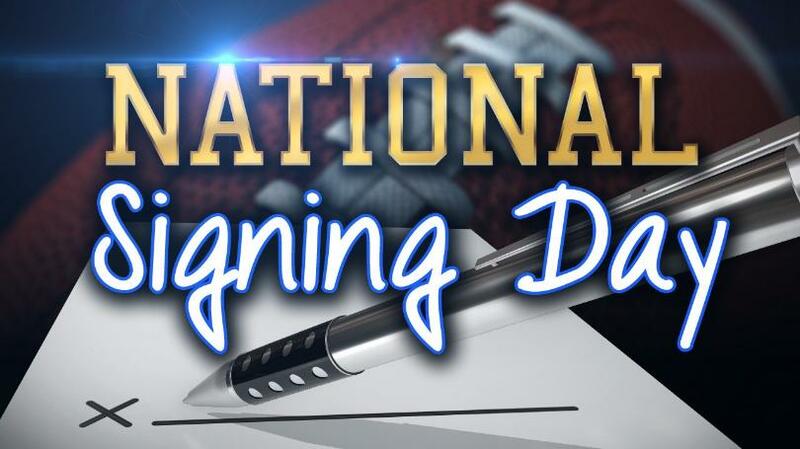 A total of 718 seniors are expected to play college football at the next level, and we still have plenty more looking for that opportunity as well. Please contact us at recruitgeorgia1@gmail.com for more details. Thanks! Cannot forget about 2x RG All-State OL Al Hogan! Three to Wofford it is! Please disregard my last comment.